Always a perfect fit. Thanks to our broad product portfolio. 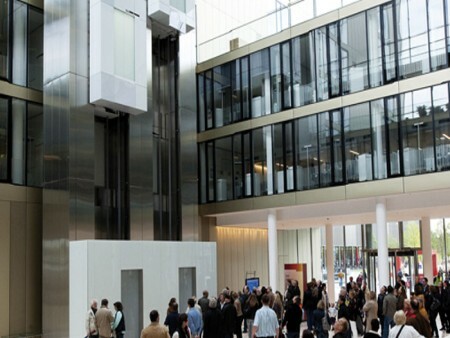 Developing innovative elevators – that's what inspires us, day after day, year after year. 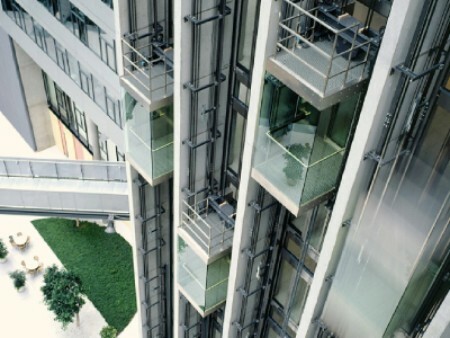 As a renowned quality provider, we offer a wide variety of elevator systems from a single source, individually tailored to your architectural design. 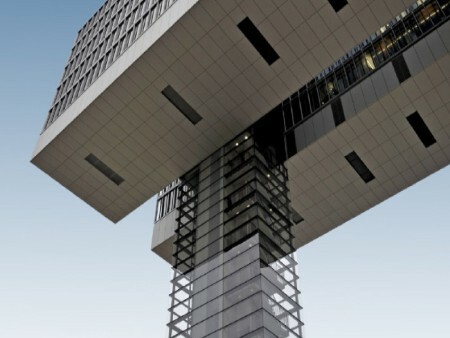 No matter the building type or how many systems you plan to use, our sustainable products enhance user safety, maximize efficiency, make optimal use of available space and deliver superior ride comfort. 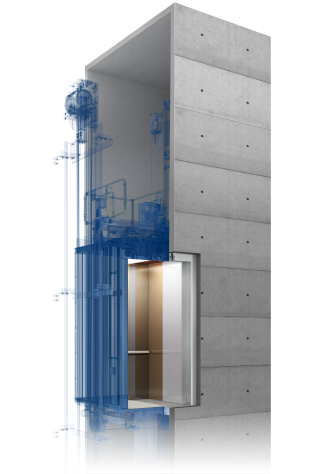 enta200 is a safe, trustworthy, and performant elevator that is suited for low-rise residential buildings. 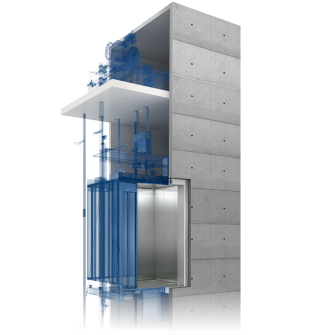 With its small traction machine that allows the elevator to have a small overhead and a low pit depth, enta200 is compact in size and, thus, has a smaller footprint that requires less ﬂoor space. 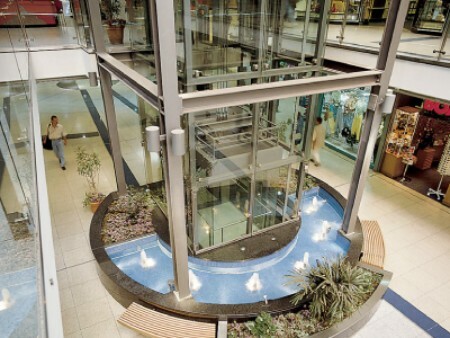 You want to create a premium residential or commercial building? When great designs, with stylish features and premium material counts, meta200 is your choice. zeta200 is a machine room gearless elevator that is specially built for high-rise commercial and high-end residential buildings. Passengers can enjoy a spacioius ans comfortable ride with zeta200 unique premium designs and fixtures. TWIN. 2 cabins, 1 shaft, 0 crowd. 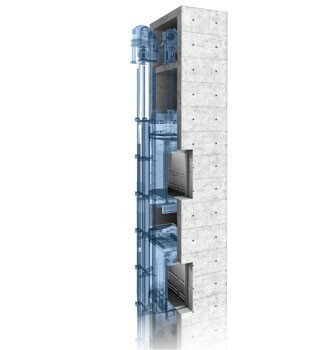 Our one-of-a-kind TWIN passenger elevator is the industry’s first system with two independent cars, one on top of the other, in one shaft. It gives you the same conveyance capacity in 25% less space. It also lets you introduce brand-new traffic concepts while setting a new standard in high performance.